Carmen Calderon is The Springs at Simpsonville April Employee of the Month! Carmen is originally from Lorain, Ohio, and went to Brookside High school located nearby in Sheffield Lake. She moved to South Carolina seven years ago to be closer to her mother who lives in Anderson, South Carolina. Carmen has four kids that she adores, Mari (21), Luis (18), Jose (14), and Mateo (10). Her children also absolutely love their two cats, Alexis and Faith. Some of Carmen’s life highlights include the birth of her four beautiful kids, moving to South Carolina and meeting all of her lovely friends here! Carmen also enjoys going to music festivals, going to concerts, bike night Wednesday nights, bonfire parties with her friends, and going on vacation to Ohio or Myrtle Beach! 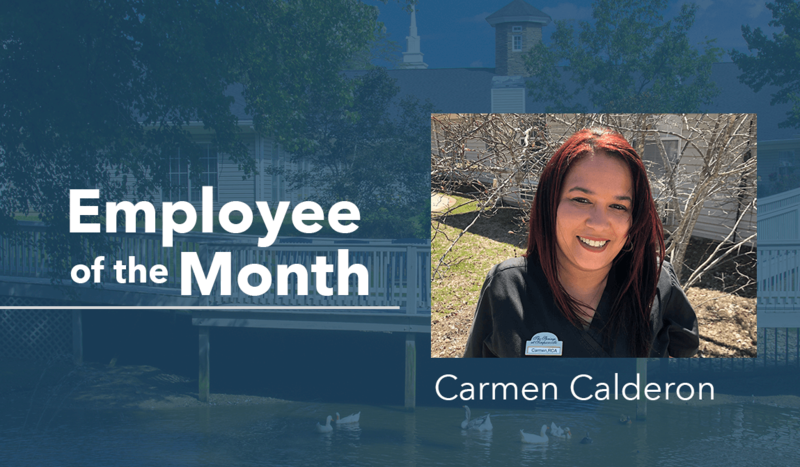 Carmen is Puerto Rican, so she loves going out to eat with her family at South of the Border, which is a little Mexican restaurant located near Wilmington, South Carolina. Currently an outstanding employee, Carmen has worked at the Springs since September of 2018. Her favorite thing about working at the Springs is the residents. 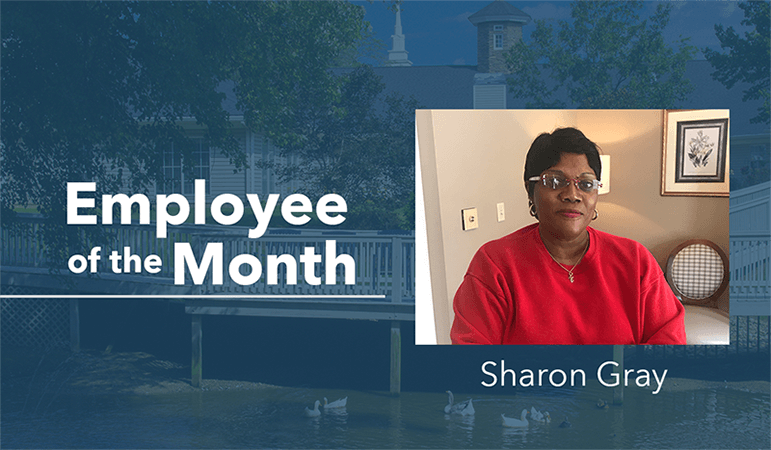 She has worked as a caregiver for over 30 years, and she loves getting to provide care and companionship to all of the people she has met along the way. Carmen doesn’t feel like she is a “people person,” except when she is with the residents. She feels most comfortable and at home when she is spending time with them! Carmen is an excellent employee, and we value the work that she does. 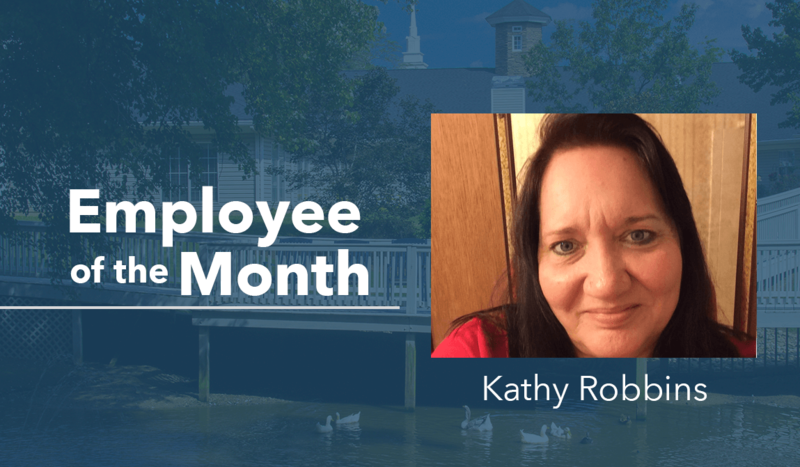 We welcome you to congratulate her for being The Springs April Employee of the Month!